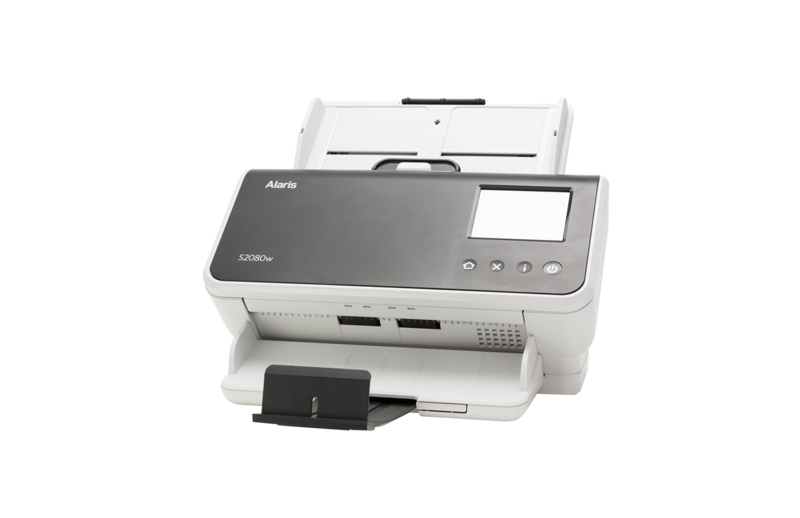 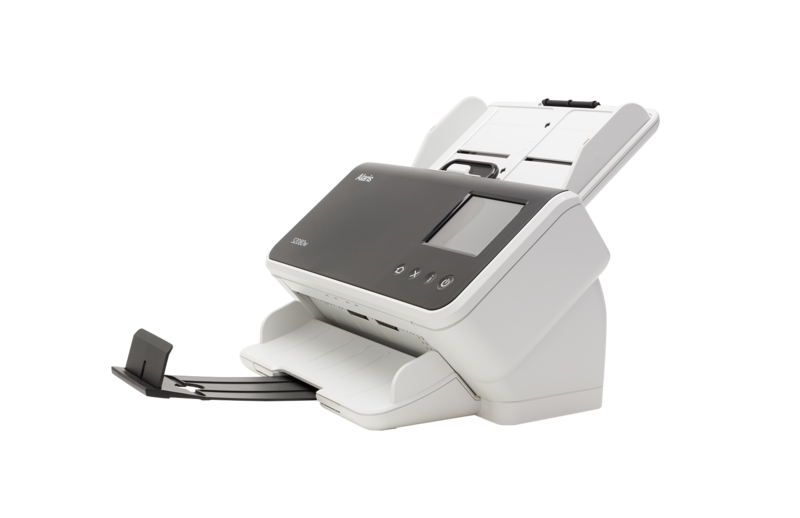 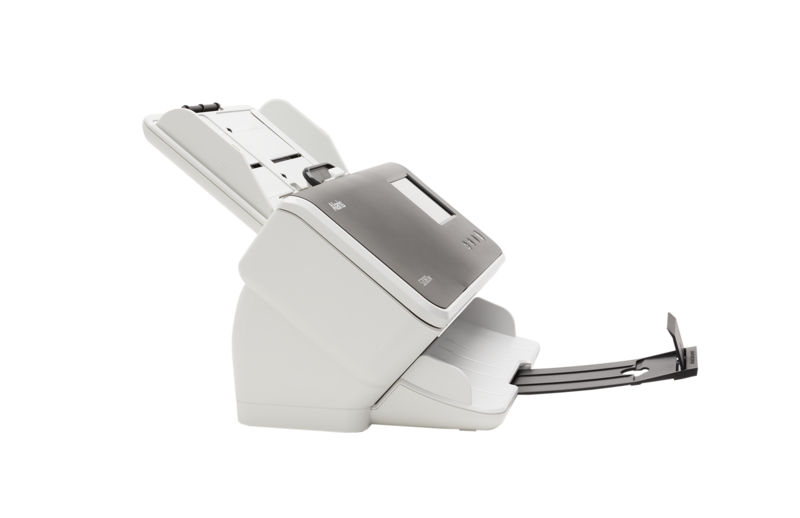 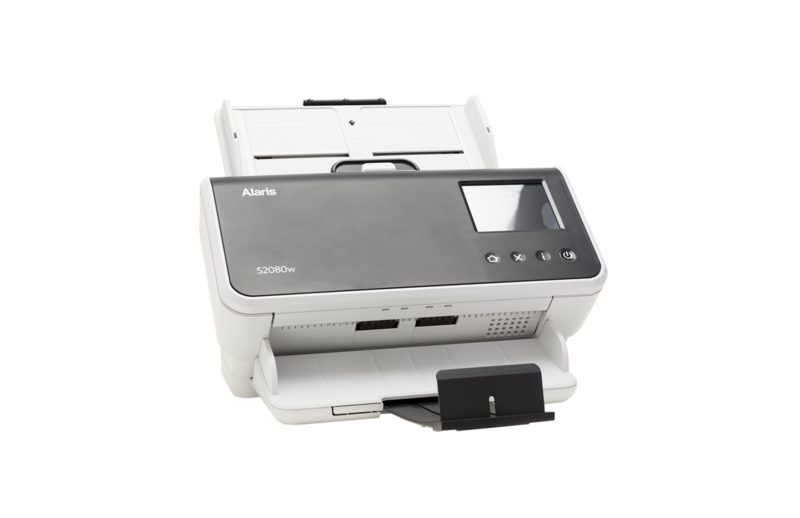 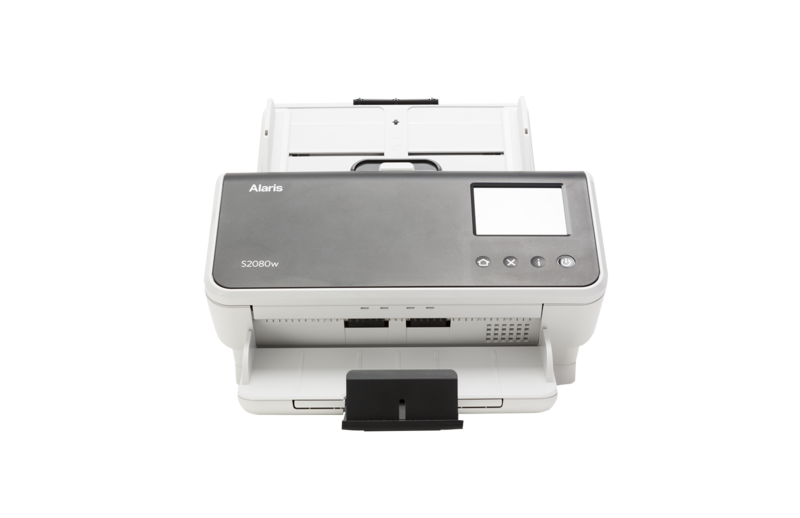 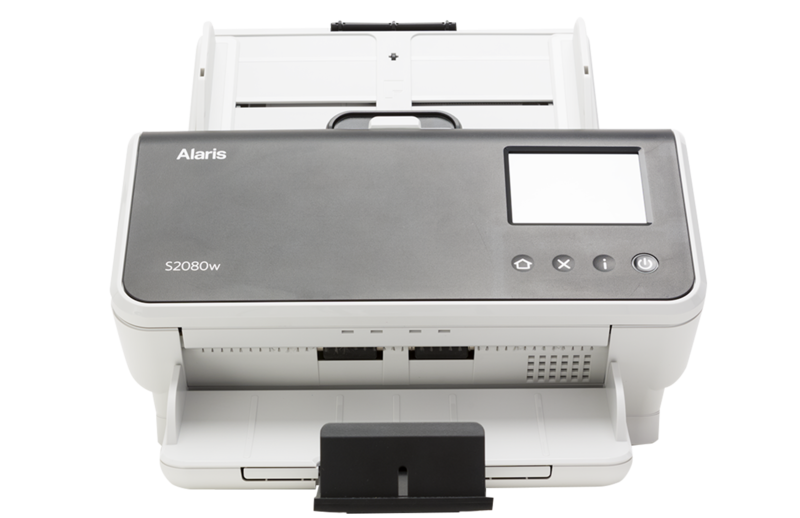 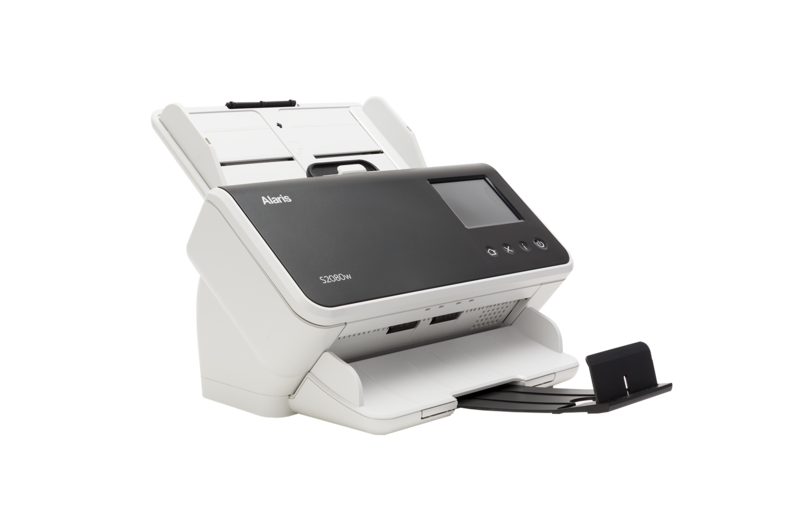 The Alaris S2000 Series network scanners are built to let you capture information anywhere, with superior image quality and data accuracy. 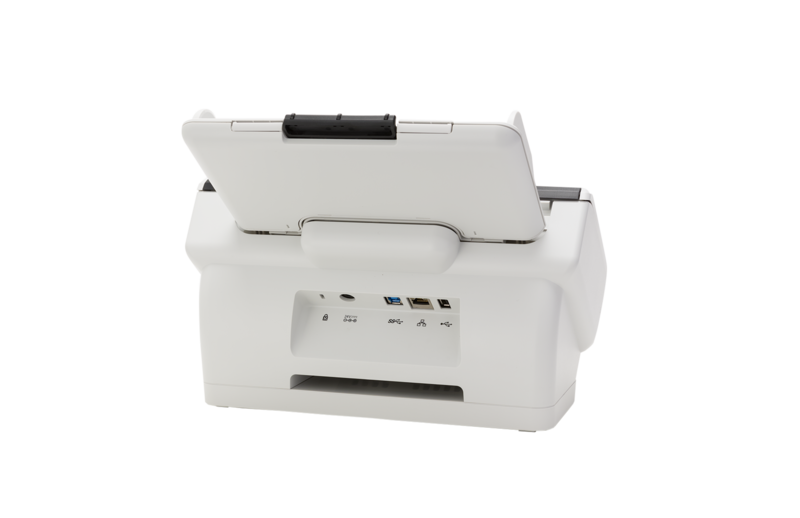 It the perfect solution for when you need to get information into your business, with fast desktop scanning. 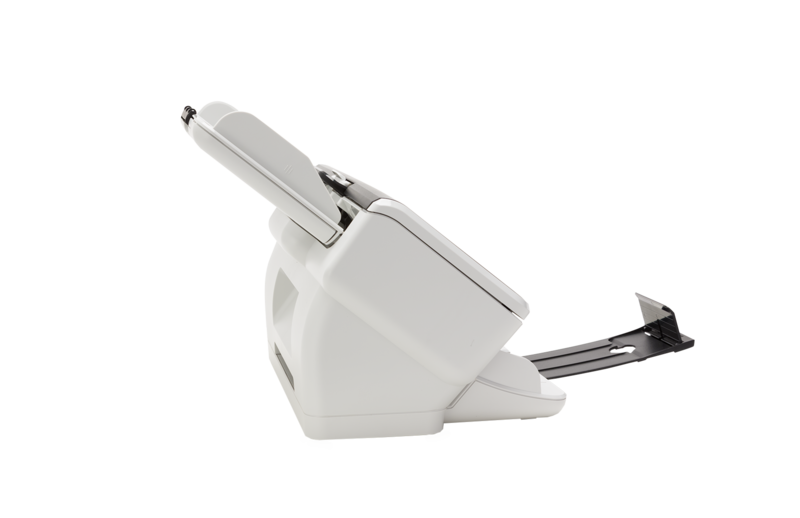 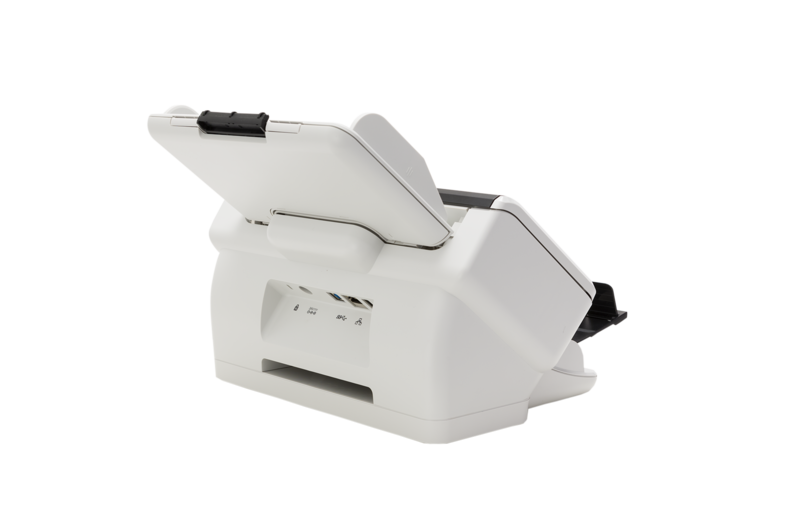 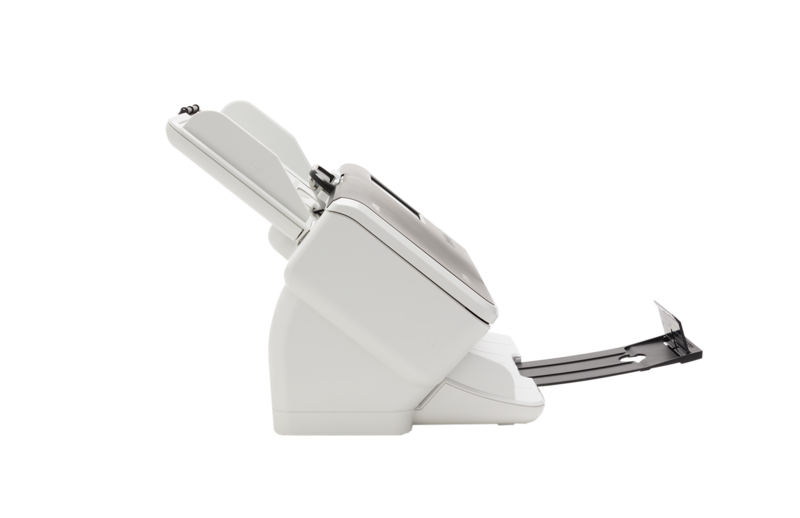 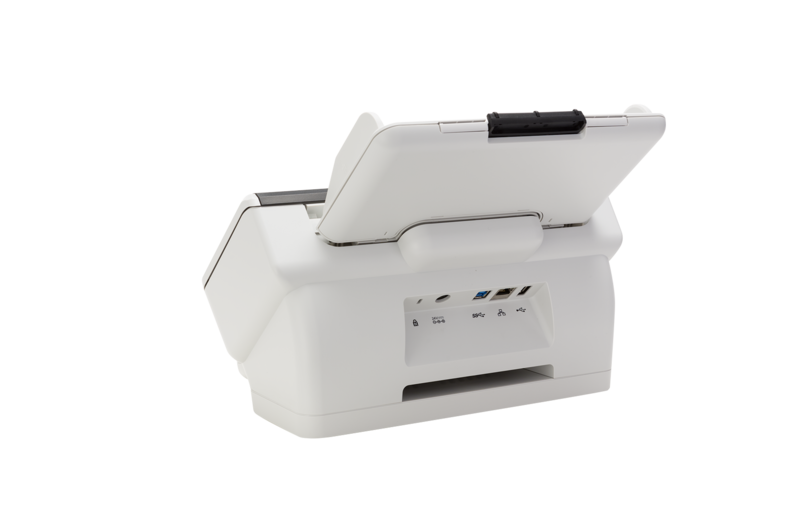 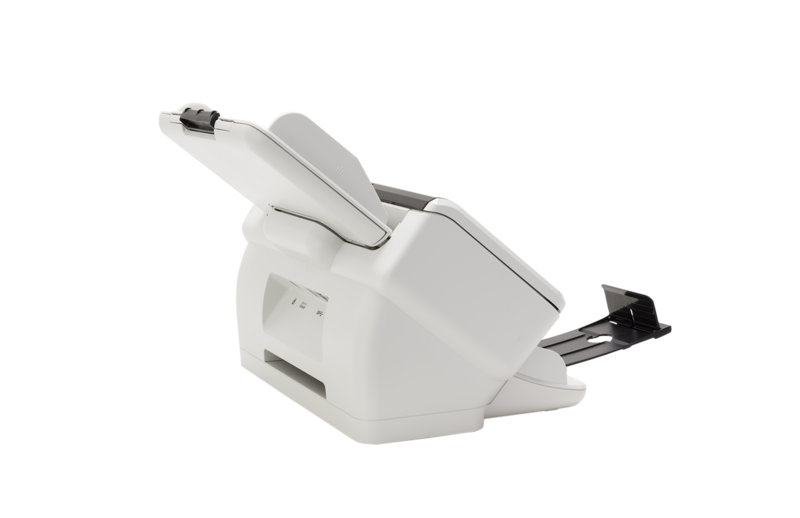 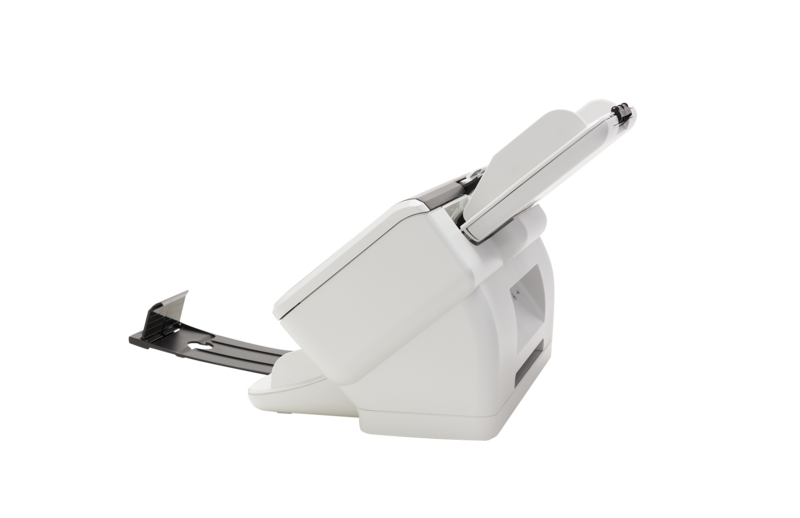 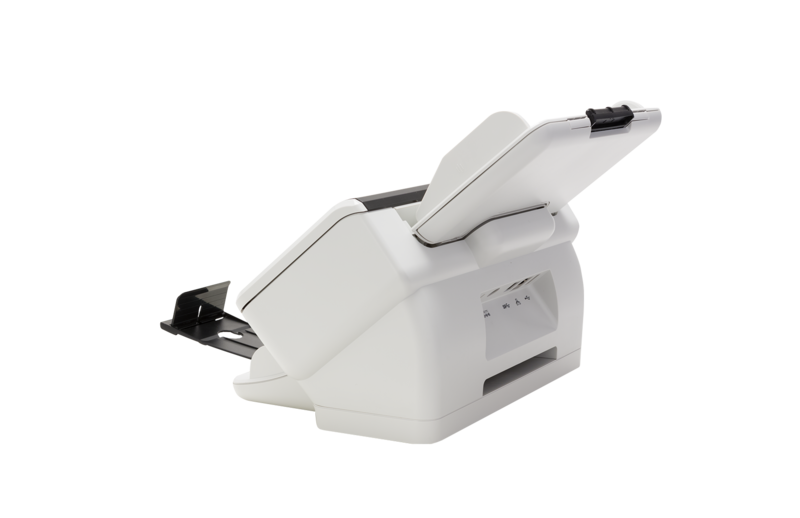 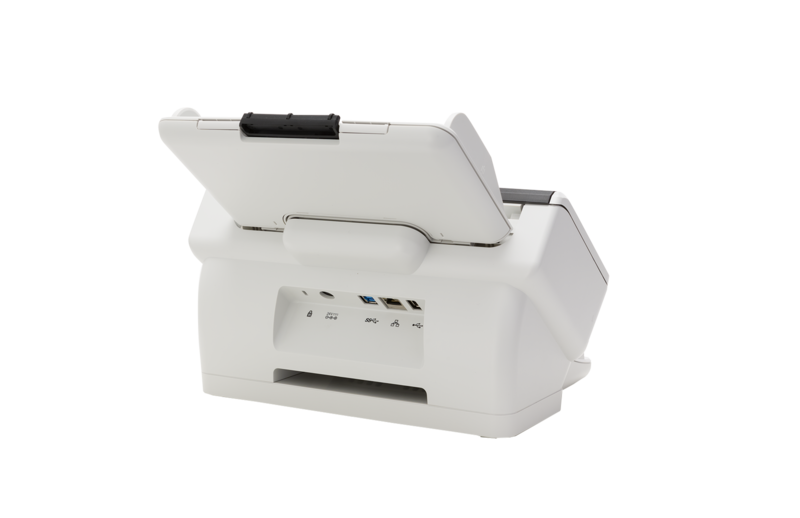 Place the scanner wherever needed, with or without the need of a USB cable. 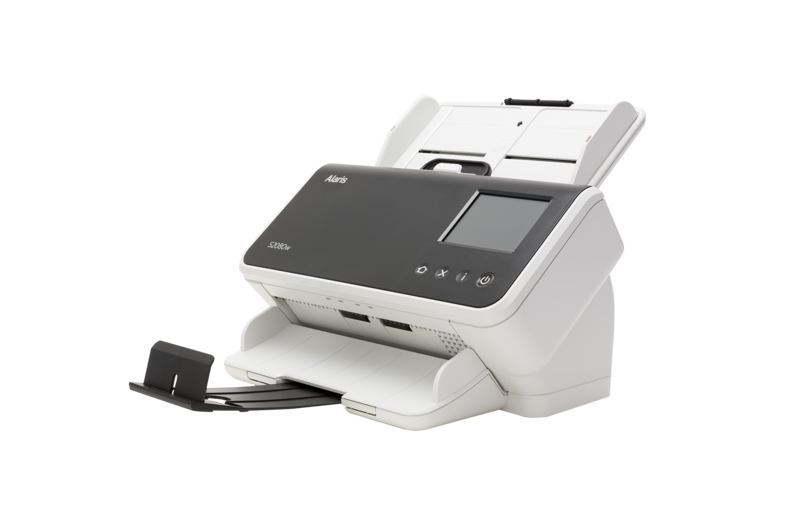 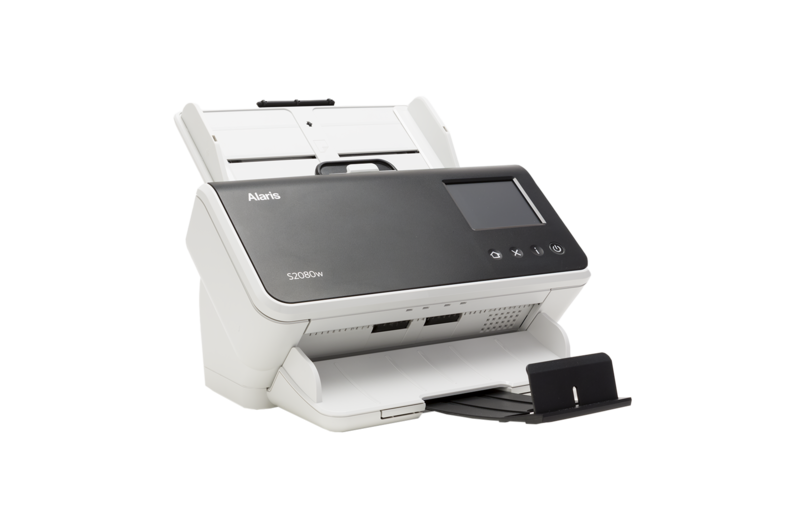 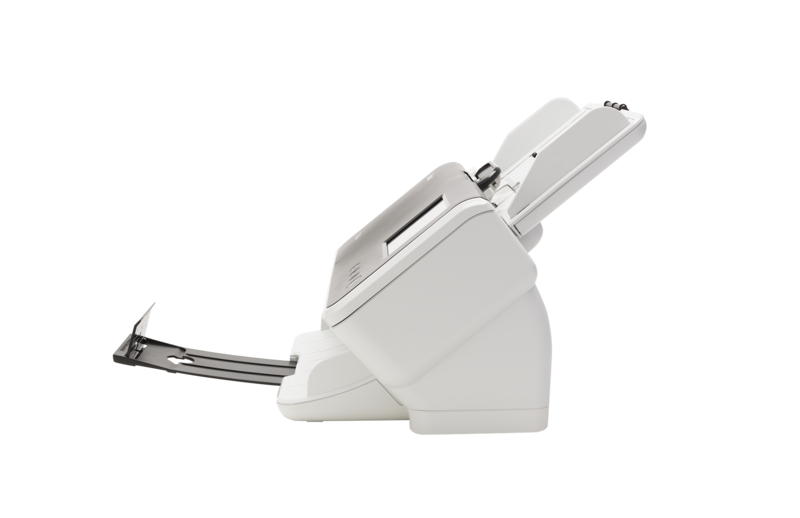 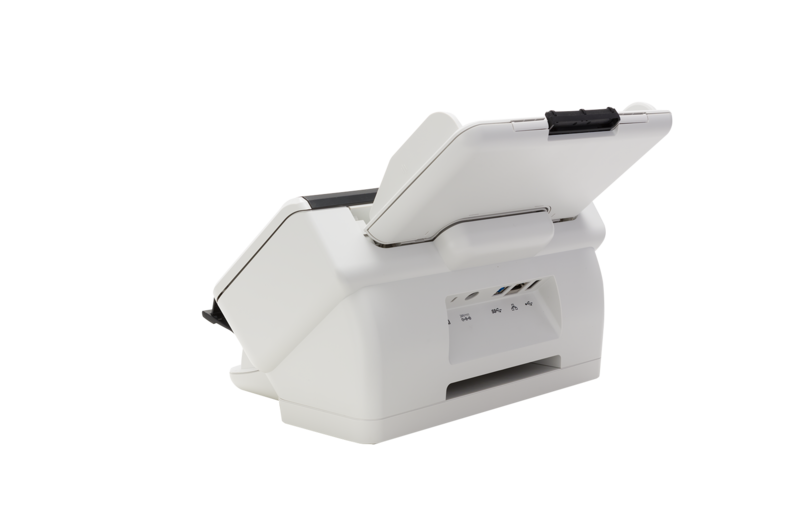 Wi-Fi and Ethernet connectivity allows you to connect the scanner to your office network to suit your business needs. 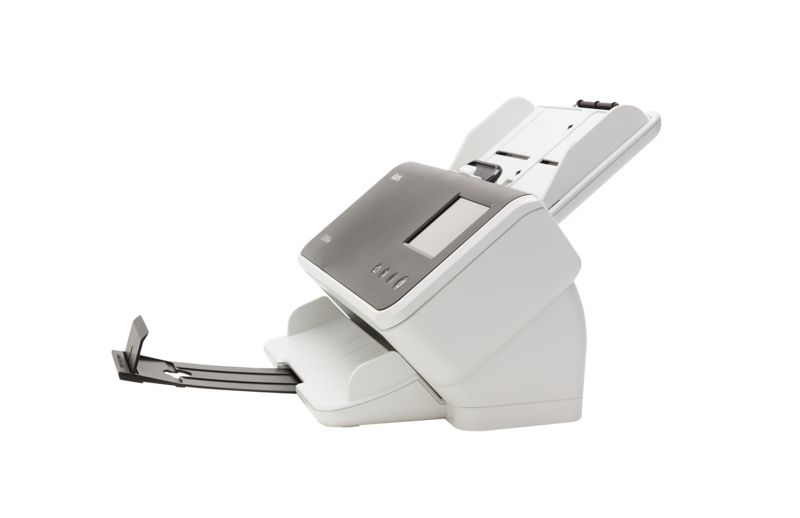 Secures your scans over a network with HTTPS, WPA Enterprise, and TLS encryption standards. 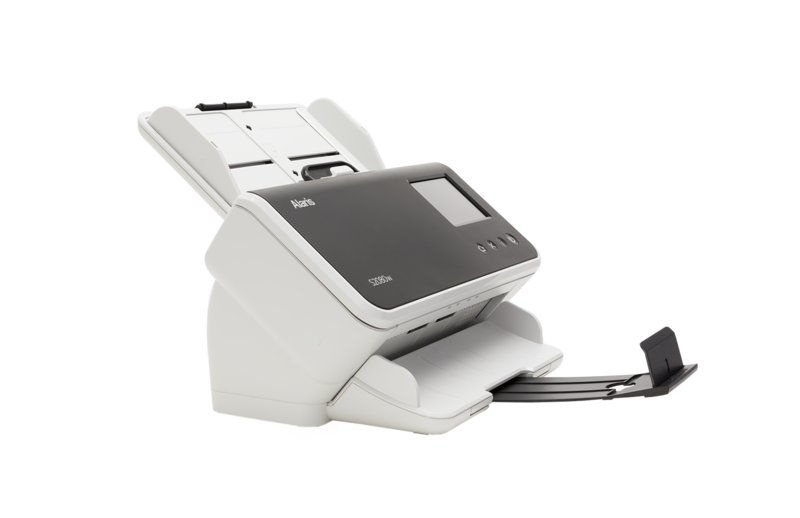 Get the right information the first time, with Optical Character Recognition read rates that are 10% more accurate than competitive devices. 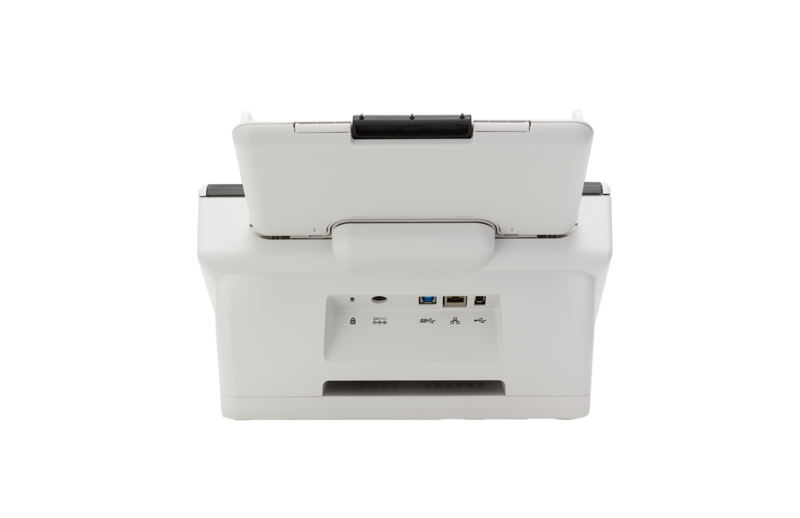 Perfect Page technology delivers superior image quality with 30+ enhancements automatically for more accurate image extraction. 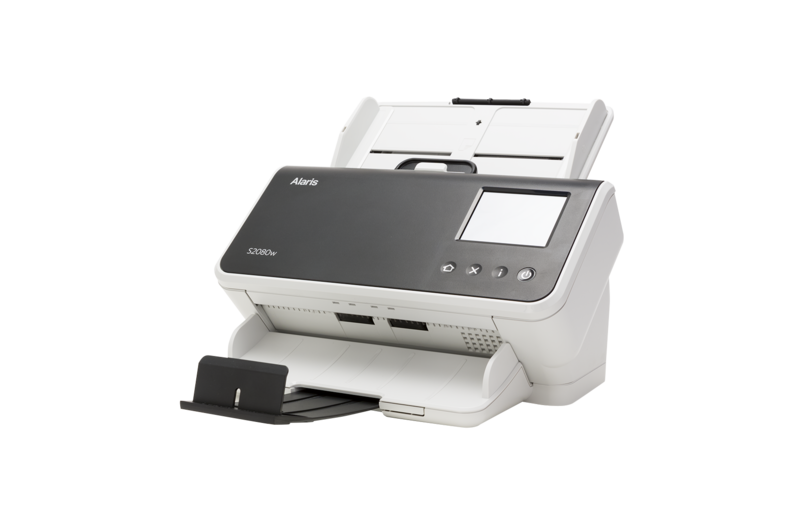 Integrates easily with existing business applications using standard drivers. 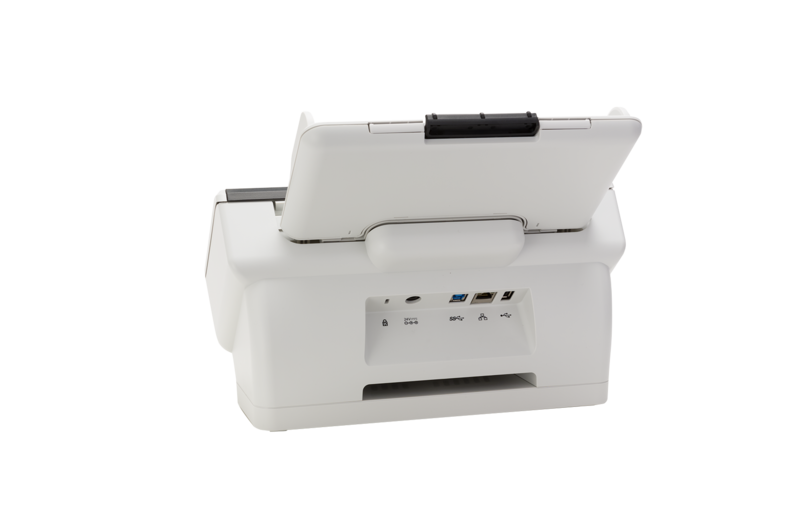 Or use the RESTful Web API to integrate your business app or application to the scanner directly without the need for a driver.